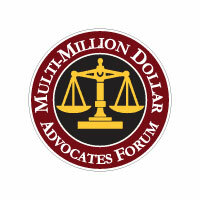 Legal support you can trust. Motorcycles are more popular today than ever before. After all, few things allow us to enjoy Louisiana’s warm weather and open roads as much. These vehicles offer plenty of maneuverability and when compared to cars, they use less gas and are generally more affordable. However, motorcycles are also vulnerable to crashes. In Louisiana, 1,518 people were injured or killed in motorcycle crashes in 2015. Other drivers not always giving motorcyclists the room they need and deserve. Drivers of larger vehicles may have a hard time seeing motorcyclists. Potholes and uneven roads can affect motorcyclists more than they affect cars. Motorcycles balance on two wheels instead of four, making wipeouts possible. Drivers sometimes assume motorcyclists have more maneuverability than they actually have. Some motorcycles suffer from mechanical defects, making them prone to accidents. In addition to all of the above, the traditional factors contributing to car accidents can also cause motorcycle crashes. For example, drunk driving and distracted or fatigued driving are just as deadly on the back of a motorcycle as they are in a car. Worse, the injuries motorcycle riders sustain from a collision can be more serious than the injuries suffered by a passenger car driver. Motorcyclists have very little between them and the road. There’s no seatbelt or airbag and no shield of glass, metal and plastic protecting them. In the event of a crash, motorcyclists are usually thrown from their motorcycle. Why Contact a Louisiana Motorcycle Accident Lawyer? If you have been injured in a motorcycle crash, it’s important to contact a motorcycle injury lawyer in New Orleans as soon as possible. Since there is less protection, motorcyclists are more likely to be seriously injured in a motorcycle crash. While you might walk away from a car accident with only a scratch, chances are good that you’ll walk away from a motorcycle collision with fractures, lacerations and even potentially more serious injuries. In these cases, it’s important to get compensation to cover your medical bills and other costs. Unfortunately, after a NOLA motorcycle crash, sometimes the motorcyclist will be blamed for causing the accident, even if it was a passenger car driver who was at fault. In these cases, working with a qualified motorcycle accident lawyer in New Orleans could help clear the air — and your driving record. 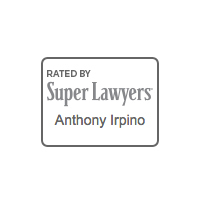 If you have been in a motorcycle crash in New Orleans or anywhere in Louisiana, contact the Irpino, Avin & Hawkins Law Firm. 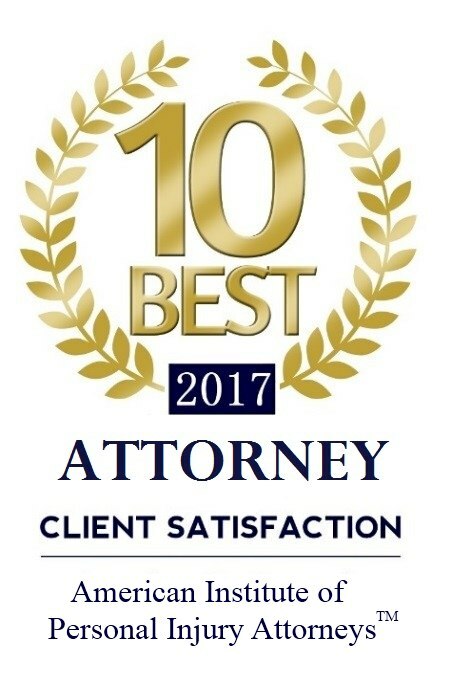 Our law firm is independent, and we focus exclusively on supporting our clients. 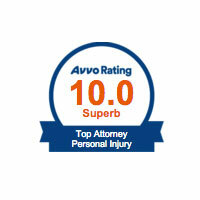 With a concentration on personal injury law, we have fought for justice for many victims of vehicle accidents. 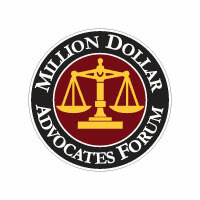 Our team has secured multiple settlements in the millions of dollars on behalf of our plaintiffs. 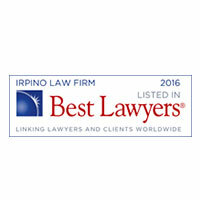 If you have been injured, contact Irpino, Avin & Hawkins for a consultation.